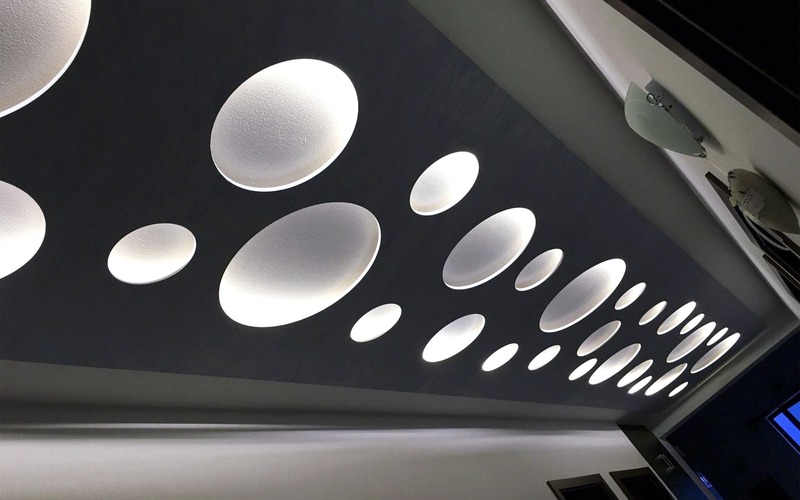 We offer a number of indirect lighting options for rooms and corridors. We have delivered components for use in hotels with modern, contemporary designs and hotels that present a more historical design. Copyright 2019 © EasyBoard, s.r.o.